NBC NEWS MATT LAUER FIRED!!! 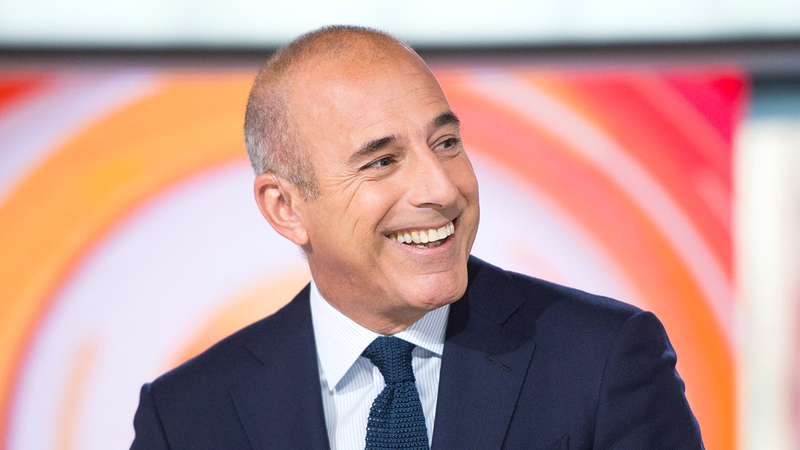 As reported at CNN, Matt Lauer was fired from NBC News due to a complaint flied by an employee into “inappropriate sexual behavior in the workplace.” According to Page 6, Lauer allegedly sexually assaulted a female NBC staffer during the Rio Olympics. The NBC staffer, who wishes to remain anonymous, complained to NBC bosses yesterday, prompting them to move fast and fire him. As per NBC News, this may not be an isolated incident. Savannah Guthrie read a statement from NBC News chairman Andy Lack, stating that the company has received a detailed complaint from a colleague Monday night “about inappropriate sexual behavior in the workplace” by Lauer. Matt Lauer was fired from NBC News on Wednesday after an employee filed a complaint about “inappropriate sexual behavior in the workplace,” the network announced. Savannah Guthrie made the announcement at the top of the “Today” show. 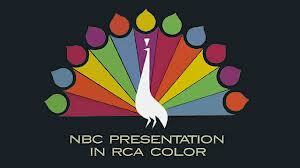 Lauer has been the cornerstone of the program, one of the most profitable franchises on television, for two decades. Lauer was informed of the network’s decision late Tuesday night, before he went to bed, according to a source with knowledge of the situation. Reporters for The New York Times and Variety had been investigating Lauer for several weeks, according to sources who had been contacted by the Times. NBC’s Savannah Guthrie, ‘Today Show’ host made the following comments with regards to the news of the firing of Matt Lauer. Guthrie said she was informed just moments before going on the air. Matt Zimmerman is out at NBC News. Zimmerman was fired amid allegations of inappropriate conduct and sexual harassment by two women at the news division. Matt Zimmerman was the senior VP of booking, news and entertainment and worked with NBC since at least 2004 and primarily handled bookings on “Today” and other NBC News programs. One has to wonder if there will be anyone left in the news rooms after the purge. “We have recently learned that Matt Zimmerman engaged in inappropriate conduct with more than one woman at NBCU, which violated company policy. As a result, he has been dismissed,” an NBC News spokesperson said Tuesday in a statement. THAT WAS QUICK, BUT THERE WAS NO OTHER CHOICE … HOWEVER, MOOCH MISSION ACCOMPLISHED! After just 10 days as Communications director, President Donald Trump has removed Anthony Scaramucci from the position. But really was there any other choice after Scaramucci went on his rant? His firing was appropriate to his misguided rant to he media. That being said, one has to say that maybe, just maybe Scaramucci accomplished exactly what he was put there to do. It included the the exits of press secretary Sean Spicer and former chief of staff Reince Priebus. The fact that the ultimate insider and establishment politician Reince Priebus is gone, is a good thing. However, the move is seen as a signal by Trump to give a “clean slate” to his new chief of staff, Gen. John Kelly. Now let’s see if the leeks continue with Priebus gone. Also gone, is a huge distraction that the MSM cannot report on while glossing over actual news events. President Donald Trump has removed Anthony Scaramucci as communications director, a little more than a week after the former financier was named to the post, the White House said on Monday. The change came at the request of new chief of staff John Kelly, who started Monday, two White House officials said. 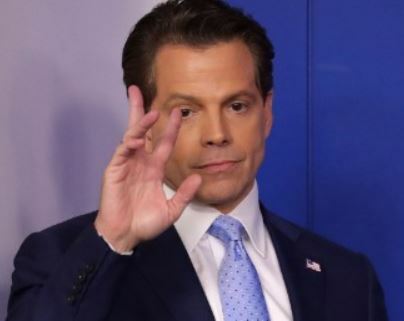 It was not clear whether Scaramucci would take on a new role after leaving the communications job, nor was it immediately apparent who would take over the position. Sanders told reporters Monday afternoon that Scaramucci has no role in the administration “at this time,” but she refused to elaborate on the circumstances surrounding his departure. In the wake of the ignorant and despicable attempt at so called humor of doing a photo shoot of a severed head of President Donald Trump, CNN was forced to cut ties with uber-Left comedian Kathy Griffin. A CNN spokesperson called the photos “disgusting and offensive.” It would appear that the backlash against these disgusting photo’s was more than CNN could take. CNN had no choice, even if they did not first intend to fire her, but to “sever” ties. What is most telling though in this story was the fact that liberals like Kathy Griffin live in such a monolithic bubble that they actually thought this was funny. Why else would she have done it in the first place? 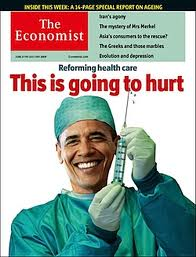 Many of the Left actually tried to defend this. Sadly, this is how vile and insane many on the Left have become as they just cannot accept an election. Imagine living in a bubble so impermeable it didn’t occur to you that retailing a photograph of a decapitated president’s head would be a horrendous career move — a bubble in which you don’t know anyone who doesn’t think the world would be a better place once Donald Trump had had his head cut off. That is the world Kathy Griffin lives in.